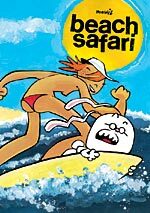 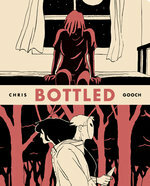 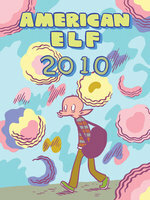 Winner of the Ignatz Award for both Outstanding Series and Outstanding Online Comic. 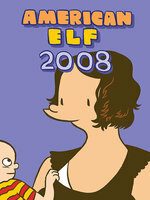 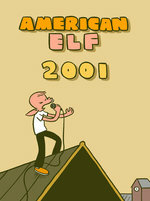 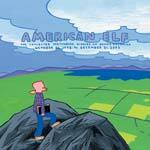 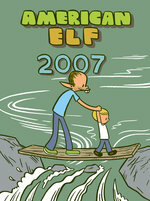 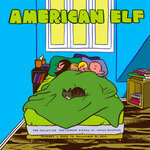 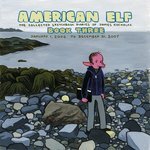 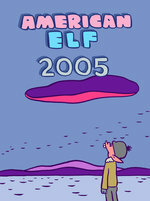 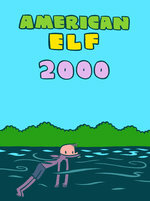 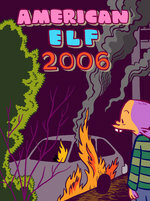 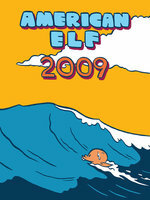 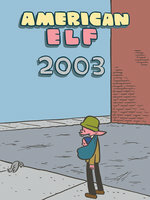 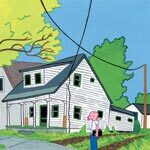 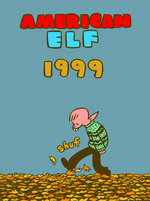 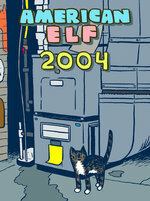 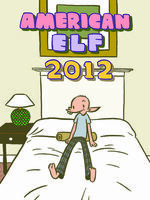 To celebrate the 5-year anniversary of James Kochalka's critically acclaimed SKETCHBOOK DIARIES series, Top Shelf will also produce a hardcover edition of AMERICAN ELF. 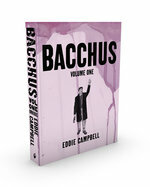 This is a web exclusive, with the first printing limited to 500 copies. 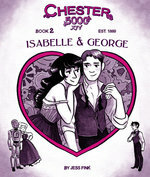 -- 520 pages. 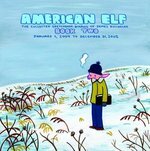 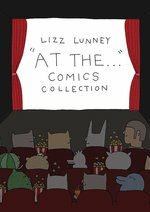 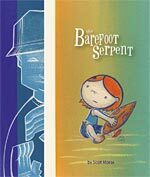 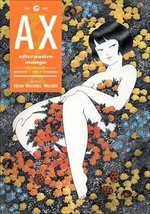 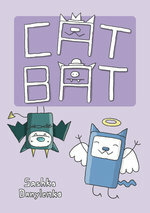 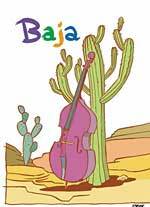 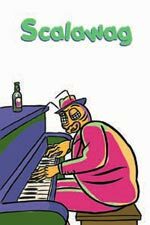 Winner of the Ignatz Award for both Outstanding Series & Outstanding Online Comic. 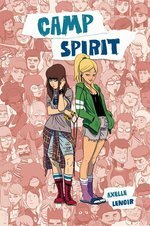 A coming-of-age urban fantasy set in a world full of animal familiars, enchanted plants, and spell-casting that explores the mundane horrors of breakups, job searches, and post-graduate existential angst. 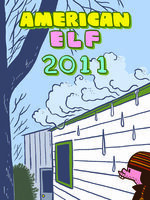 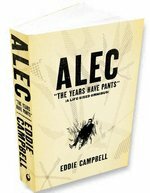 One of Publishers Weekly's Best Books of 2010! 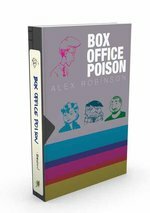 Also available -- a few copies left of the Signed & Numbered Hardcover Edition (Limited to 300 copies) that was released at Comic-Con! 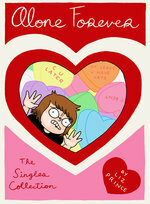 Get them while supplies last. 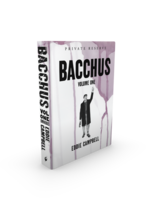 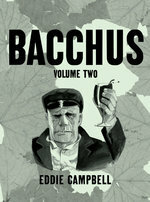 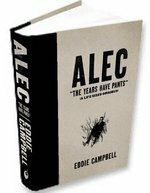 To celebrate the release of Bacchus: Volume Two, while supplies last we also offer a special "Private Reserve" edition — a deluxe hardcover with a numbered bookplate signed by Eddie Campbell and sewn into the binding. 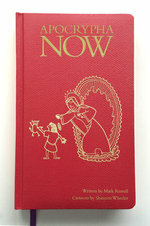 Limited to 300 copies. 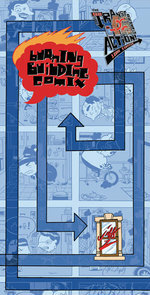 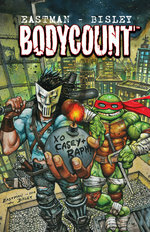 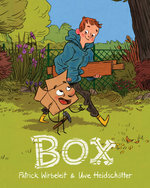 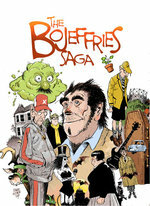 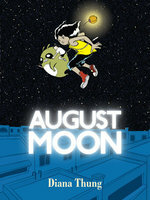 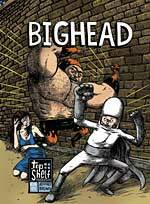 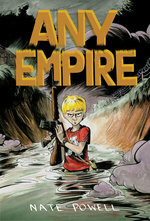 A finalist for the Ledger Award for excellence in Australian comics.